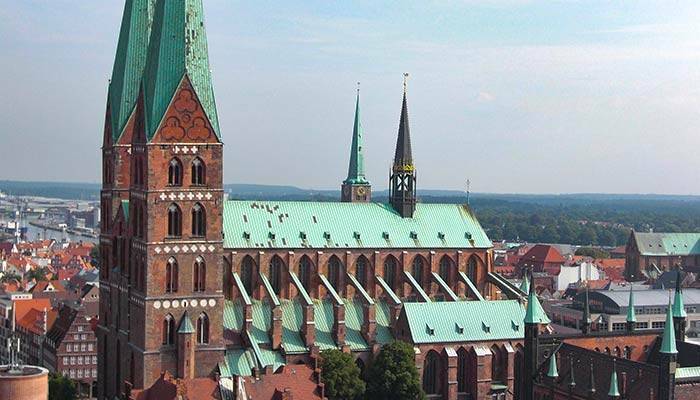 It’s only a short hop to Lübeck: Out Hotel is only about 300 m away from the Travemünder Strand-Bahnhof station. From here the travel only takes 20 minutes! But there’s also a more beautiful way. 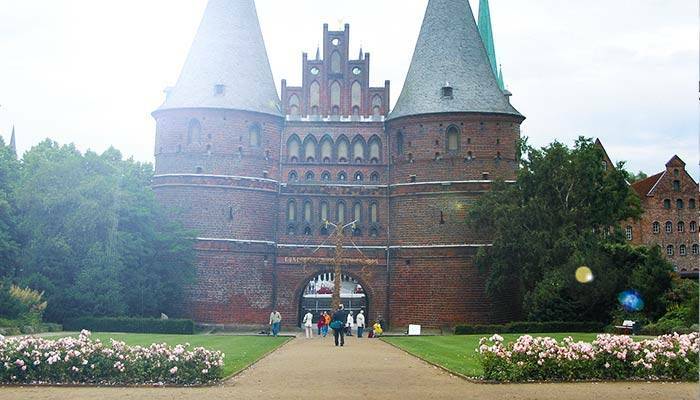 Not only after the time of the Hansa ships became part of Lübeck like the Holsentor – and near there you are also going to land, if you “conquer” Lübeck from Travemünde. 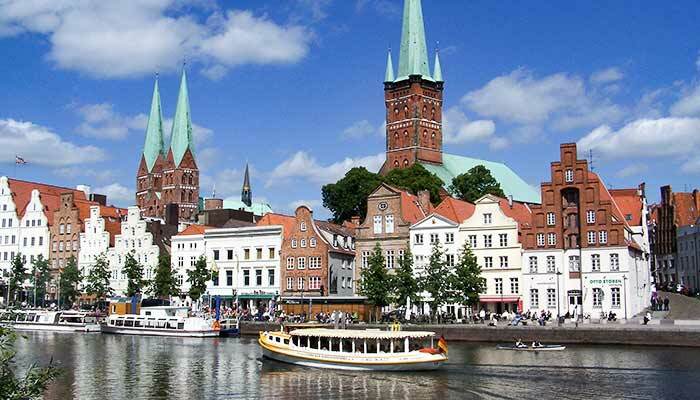 During season, the “Könemann Schiffahrt” takes of from the Prinzenbrücke (Vorderreihe) in Travemünde daily and takes course to Lübeck and back. One ride takes about 105 minutes. 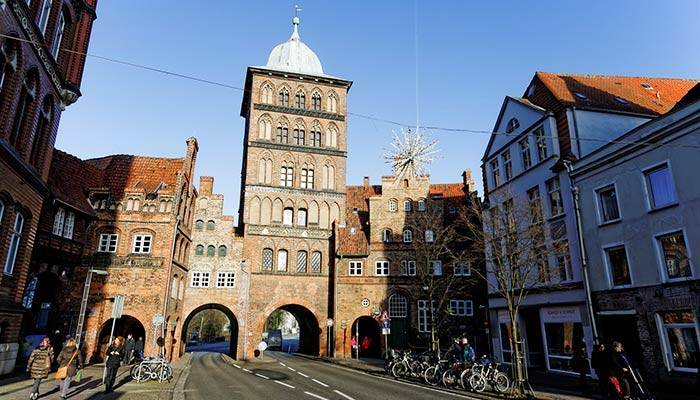 If you take the ferry at 11.45, you got enough time to explore the historic center of Lübeck and afterwards return to Travemünde by bus (information at the hotel’s reception).